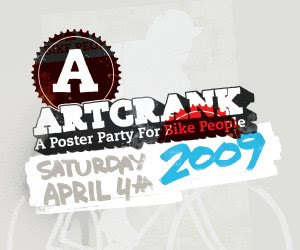 Let's Get Ready For ARTCRANK! You know you want it. Saturday night, 7pm at OOOBS. Posters, bikes, booze, special out of town guests. C-ya there!